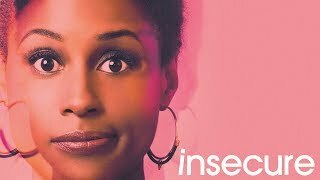 INSECURE begins its third season Sunday, August 12th (10:30-11:00 p.m. ET/PT). 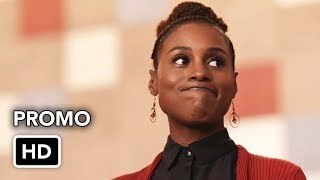 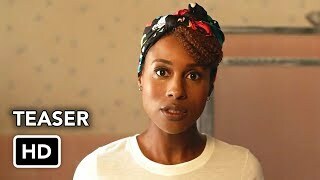 Starring Issa Rae and Yvonne Orji, the show follows the friendship of two black women as they deal with their own real-life flaws while attempting to navigate different worlds and cope with an endless series of uncomfortable everyday experiences. 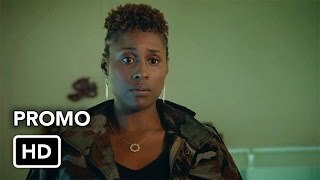 Other series regulars include Jay Ellis, Lisa Joyce, Y’lan Noel, Natasha Rothwell and Amanda Seales.